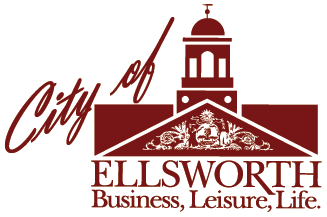 City of Ellsworth maintains Local Access Channel 1302 for Spectrum Cable customers in the city. Live meetings are broadcasted for the Ellsworth City Council, Ellsworth Planning Board and the Ellsworth School Board. If your organization has an event that you would like promoted please call or e-mail. A slide can be created for you or if you wish you can design your own PowerPoint slide and submit it via e-mail or deliver it on a CD. If you are not a Spectrum Cable Subscriber you can watch it live from our websites YouTube stream. You can also watch any past meeting on our YouTube channel. 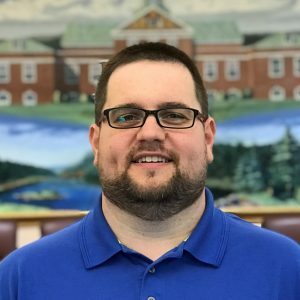 What locations does the City of Ellsworth, Technology Department support? 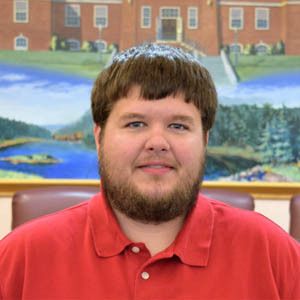 What are the responsibilities of the City of Ellsworth, Technology Department?